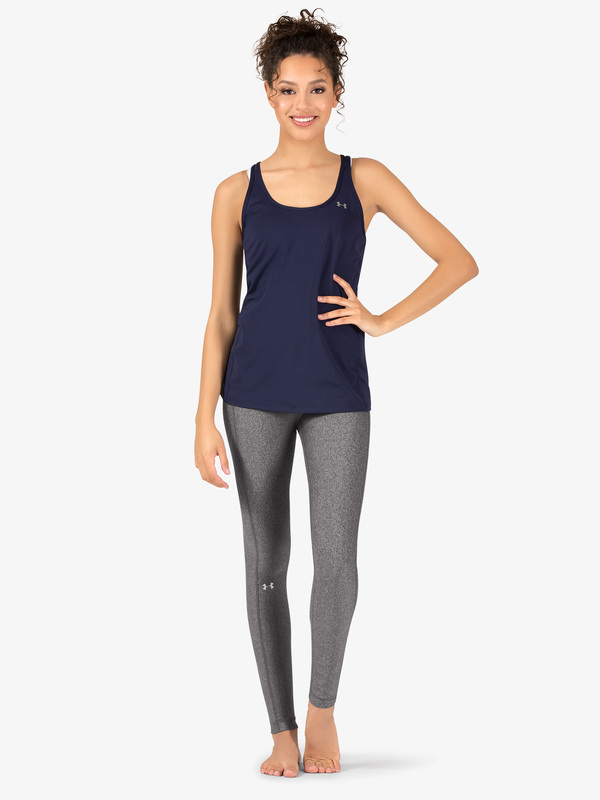 Thanks to this Under Armour HeatGear tank, you can finally amp up the intensity while staying cool and comfortable. Top features tank straps, breathable pinhole mesh, a racerback, and flatlock seaming for a comfortable, chafe-free design. 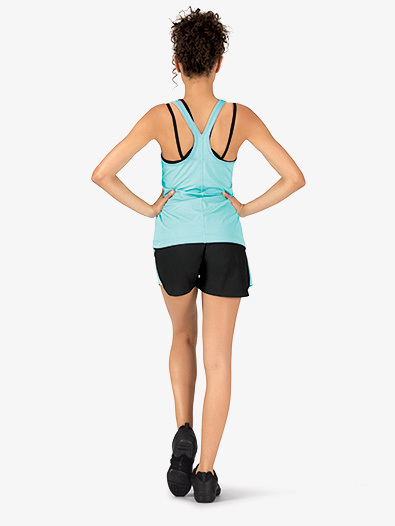 Fabric is also sweat-wicking, anti-odor, and has 4-way stretch.